True Botanicals offers five different packages for you to sample. They offer 1 set per household. The first two sets require just paying for the shipping. After your first two, sets are $2 each. 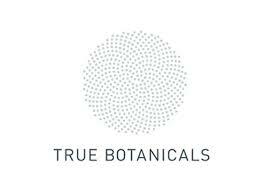 Get your True Botanicals samples right now! Happy saving!